The first 100 adults who enters, receives a FREE race day t-shirt! 1st Annual Rise & Shine 5K Fun Run / Walk, offers trail runners a unique twist on the traditional trail run experience. Participants will run/walk 5 kilometers course that winds its way through the beautiful Pueblo City Park. Along the course, runners will find eggs stuffed with goodies. 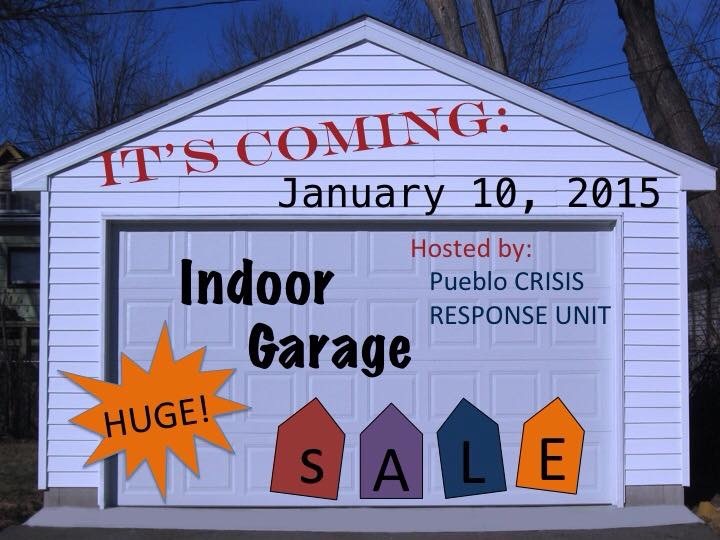 All proceeds going back into our Pueblo Community supporting Backpacks of Love an FWC Outreach Ministry. Do you have a group of friends, family or even coworkers that would like to create a group and run/walk together? Dress up in your favorite tutu or running gear and come join us as we help make Pueblo better! We are also collecting kid-friendly, non-perishable food items to send home with local students over long breaks. Bring a food item to the race for a chance to win a gift! Packet pick-up is Saturday before the race, from 6:30-7:45 am. No, unless you have already signed a race waiver. Can I transfer my registration to another person or get a refund if I am unable to run? The first 100 adults to register will receive a free race day T-shirt. We allow strollers, baby joggers, etc., in the 5k run/walk. Can I wear headphones or use an iPod during the race? Yes. You can go here to save your spot. Knee High Nature Hour – Wednesday!